For a lot of people, there will come a time where they have saved enough money or managed to make a loan so that they can have their home built. There are actually a lot of advantages having your home built from the ground up when compared to buying it ready-made such as those cookie-cutter type homes. This is because if you have your home built from the ground up, you essentially know everything that will be put into the home, particularly the location of important installations around the home. Of course, this is possible if you visit the construction site every now and then. Aside from knowing where every inner aspect of the home’s guts are placed, building a home from the ground up means you have good control on how areas are divided and how big or small a room is. This is why for most people, they would prefer having their home built by home builders of their choice and build it from the ground up. While it is true that there are also certain advantages to buying an already built home, the advantages of having your home built from scratch are simply numerous and thus make it a better choice for many. Of course, building a home from scratch is one thing, getting the proper builder to do it is another. There are plenty of home builders everywhere, but this does not mean that they are all made of the same caliber. Some are simply better than others whereas others are best avoided at all cost. 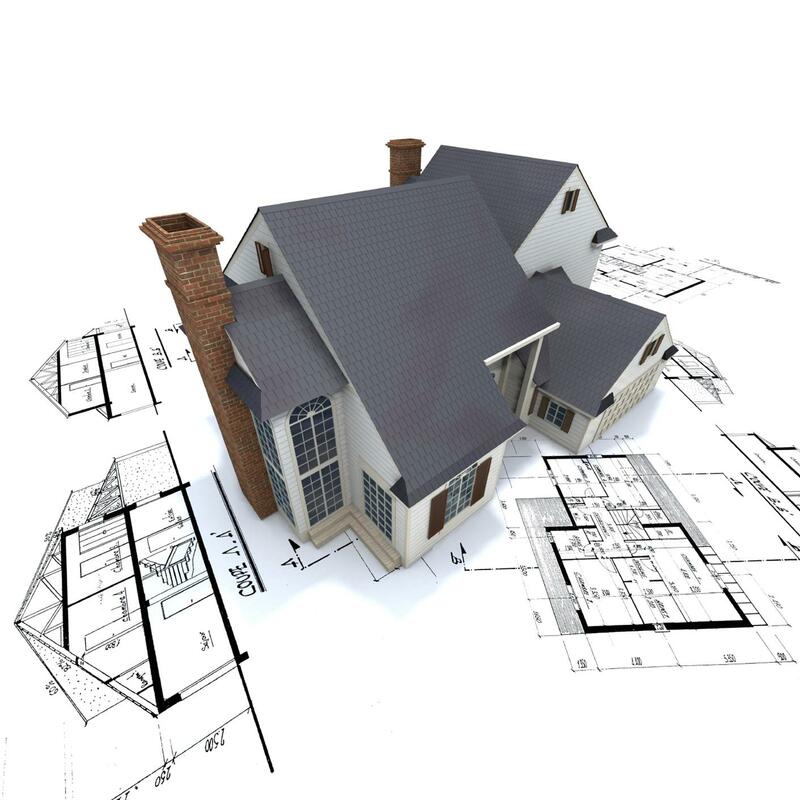 Keep in mind that a home build may be the costliest investment you will ever make in your life so it only makes sense that you do not screw up when it comes to hiring the home builder to do it. When it comes to home builders, there are good ones and bad ones. While the bad ones will always be bad ones, the good ones on the other hand are further classified into good, better, and best. You do not necessarily have to hire the best when it comes to home builds as it is possible that their schedules are already fully booked. This means you have to settle with the good or better home builders. The problem though is how to do you find the right one for you? Here’s what to look for when hiring home builders. 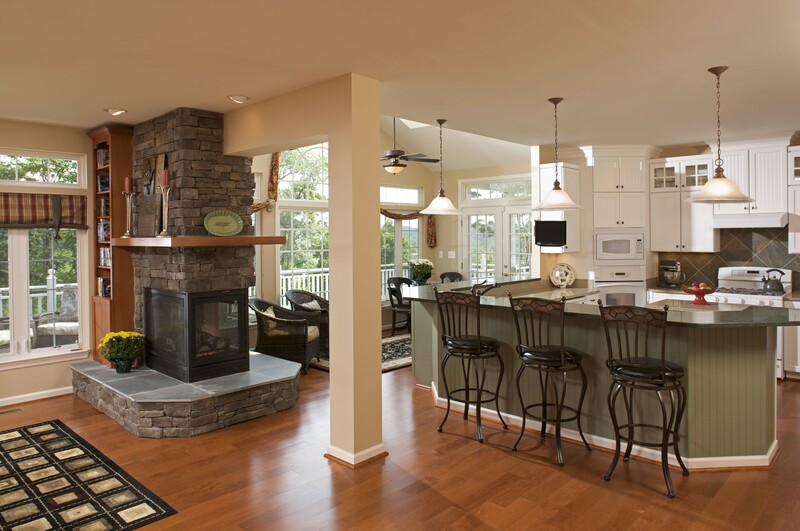 With a little bit of research, you will be able to find the home builder you are looking for. Reputation – it is in your best interest to hire a contractor that is highly reputable. A highly reputable contactor is not only reliable, but you can also rest assure that they are trustworthy and will accomplish the task that you have asked them to do. The best part in hiring a reputable contractor is that, after building their good reputation from many years of work, it is likely that they will not want to tarnish their work by giving you a substandard result. This is one of the main reasons why you should look for a contractor who have very good reputation. Experience – it takes a lot of experience to build a good structure. For this reason, if you want to make sure that the home you are going to have erected is both good and strong, make sure that you hire a construction team that has many years of experience in doing home build. In fact, a home builder with many years of experience doing home construction will be able to solve any problems they encounter during construction work very easily due to the possibility of having encountered similar issues in the past. This is what makes experience in construction very necessary. Skills – home building is also a matter of craftsmanship which is why it is important that the contractor you are hiring and his crew are highly skilled when it comes to building quality homes. While experience is very important, it means nothing if you do not have the skill to back it up. The poorer the skill of the construction workers, the more time it takes to finish a single task. This makes it very important that the labor force of the home building contractor you hire have the necessary constructions skills to ensure that your home is built properly.